“I’ll sleep when I’m dead.” How many times have you heard that line – or said it yourself? Well, it turns out if you’re not getting at least seven hours of slumber at night, you could be doing some real damage to your health. All the new parents are probably rolling their eyes: 14 to 17 hours of sleep for a newborn?! If only they’d sleep a majority of those at night, right? But with these guidelines in mind, the Foundation recommends paying attention to your personal sleep patterns and needs. For instance, does it take seven hours of sleep to ensure you’re a productive individual, or do you need more like nine hours at night to function optimally? Do you rely on caffeine to help you get through the day? Do you ever feel sleepy while driving? Do you have health issues or are you at risk of any disease? Do you experience problems getting to or staying asleep? If you’ve answered yes to any of these questions, then you may need to adjust the amount of time you spend asleep. Read more on the Foundation’s findings here. What Health Problems Come From Not Enough Sleep? The Cleveland Clinic warns that not enough zzz’s can lead to both short-term and long-term problems. Short-term problems include a lack of alertness, a decreased ability to create new memories, stress on important relationships in your life, reduced quality of life (because you’re too tired to do anything), and an increased likelihood of being in a car accident. Start by documenting your sleep schedule as it is now. If you use a fitness tracker, be sure to wear it at night to track your sleep quality and patterns. If you don’t, simply keep a notepad or journal by your bed and quickly document when you go to bed, when you wake up in the morning, and how well you feel. Then set and keep a sleep schedule, even on the weekends, that supports a healthy, alert feeling. If you have trouble settling down in the evenings, consider a relaxing bedtime ritual. A short bath, meditation, or reading a book may help you relax before bed. Get some movement in during the day and avoid “sleep stealers” like caffeine and alcohol too soon before bed. Be sure to turn off all your electronics before bed, too. The blue light from electronics has been scientifically proven to affect your rest cycle negatively. 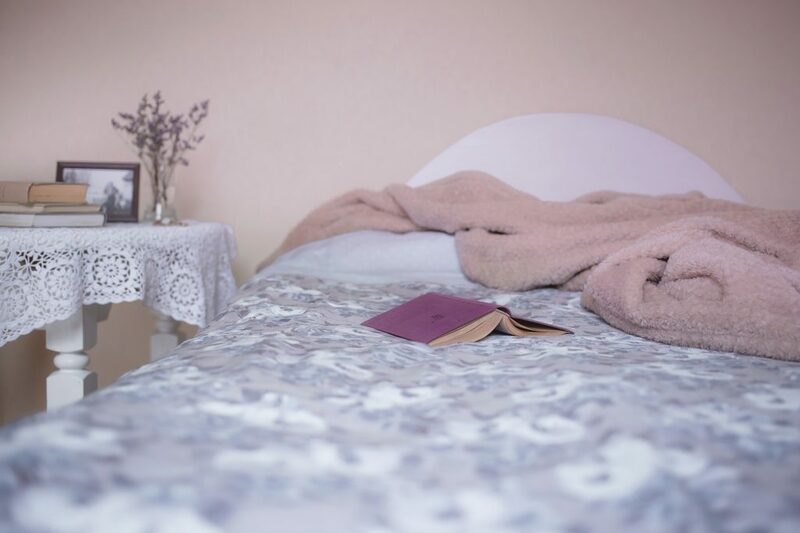 If you still have trouble getting a restful night’s sleep, give us a call. 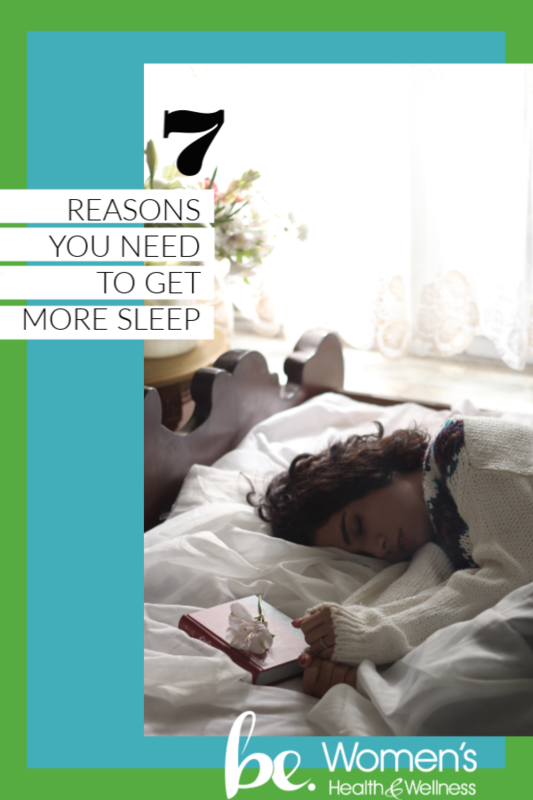 You could have an underlying medical issue that’s keeping you up at night.